SAN FRANCISCO (KGO) -- The family of a woman who is nine months pregnant and went missing Sunday morning in San Francisco says she's been found safe. 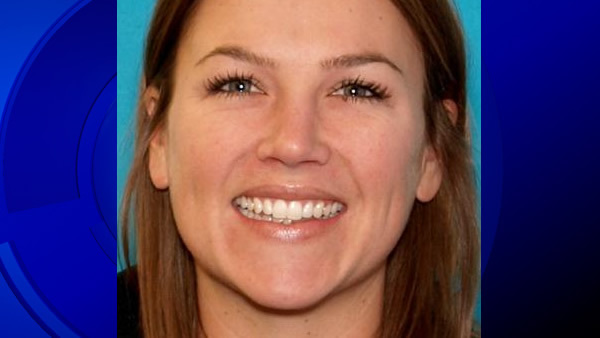 According to police, 32-year-old Lauren Soriano was last seen at 11 a.m. leaving her residence in the Cole Valley neighborhood. Soriano's family told ABC7 News on Sunday night that she had been found safe. No further details were released.